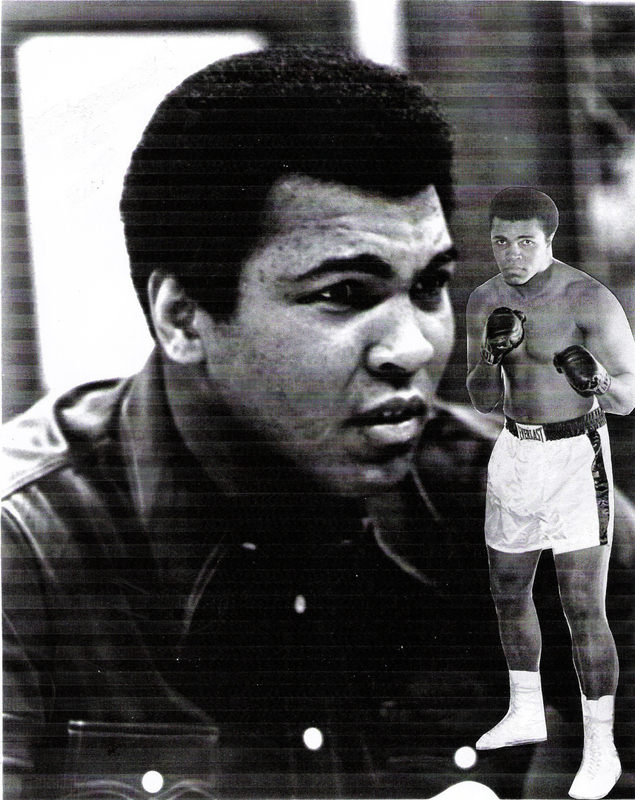 Muhammad Ali’s Birthday is January 17th, and Dr. Martin Luther King, Jr.’s birthday is January 15th and the month of February has been designated as Black History Month. When you finish reading this blog please explain to me what does the black athlete in the NFL, NBA, MLB and the few black players in the NHL have to celebrate relating to these two great men? They gave their lives to allow them to stand for something and not fall for just anything. These athletes should hang their heads and confess they dropped the ball. In 1955, Rosa Parks in Montgomery, Alabama refused to go to the back of bus. She sparked the modern day Civil Rights movement and Dr. Martin Luther King, Jr., emerged as its leader. My first encounter with racial injustice in America was in 1960, when four black students who were enrolled at North Carolina A&T College in Greensboro, N. C. said, “Enough is enough!” On February 1, 1960, the four freshmen Ezell Blair, Jr. Franklin McCain, Joseph McNeil, and David Richmond walked downtown and “sat-in” at the “Whites Only” lunch counter at Woolworth’s Department store. They refused to leave and that act of defiance revolutionized the Civil Rights movement. The movement would move thirty miles south to Winston-Salem, NC and on to the campus of Winston-Salem Teachers’ College. Against the strong wishes of our coach the legendary Clarence Bighouse Gaines to stay away from downtown. There were four athletes who ignored his request, they were Al Mayor (DC), Barney Hood (Chicago), Luther Wiley (Lynchburg, Va.) and Harold Bell (DC). We piggybacked off of the Greensboro Four. I had no clue I would ever see that kind of racism surface again. It has been almost 60 years and in our every day walk of life, especially in entertainment and pro sports, racism has come out of the closet with a vengeance. The Oscar BLACKout in Hollywood and the NFL boycott led by Colin Kaeperneck were again wake-up calls to Black America. Entertainment and sports, have been the standard bearers for equal opportunity. These two entities are now being use as the vehicles to remind us that we are still considered “Second Class” American citizens. “The Call to Arms”(a summons to engage in active hostilities) was led by a President, a NFL owner and a Pizza Mogul. My first wake-up call to racism at work in my hometown came in a sports arena known as the Capital Centre located in Landover, Md. in 1974. The arena was the home of the NBA Washington Bullets. It was shortly after I became a sports talk show radio host on WYCB AM radio—making me a pioneer, a first in Washington, DC. Jerry Sachs and the late Hymie Perlo (Community Relations) were class-acts in every sense of the word. I remember when Bill Taaffe of the Washington Star wrote a lionizing column titled “Talk Show Host Harold Bell Blazes a Path Inside Sports.” Jerry wrote me a note of congratulations and had someone deliver it to me at the press table. When I was named “Washingtonian of the Year” by Washingtonian Magazine. Hymie playfully cussed me out and said, “You are getting a little too big for your britches.” This was the first time the honor had been bestowed on a sports media personality. There were some rough spots, but overall it was a great atmosphere for everyone, players, administrators, media and fans. It was like one big happy family. Bob Ferry (GM) and Bob Zurflu (Director of Sales) played in my celebrity tennis tournaments. Even Jerry knew the format and topics of discussion I chose were unheard of. When the likes of Stephen A. Smith, James Brown, Michael Wilbon, Dave Aldridge,Glenn Harris, Bill Rhoden, Ken Beatrice and Kevin Blackistone arrived on the sports media scene, I had already open the door and set the table. They all followed my lead. In New York City Art Rust was an early black pioneer as a radio sports reporter, but he did not have his own talk show until the late 70s and 80s. The Inside Sports format changed the way we talk sports in America. Hey Buddy!, I found this information for you: "What MLK and Ali Might Say To The Black Athlete by Harold Bell". 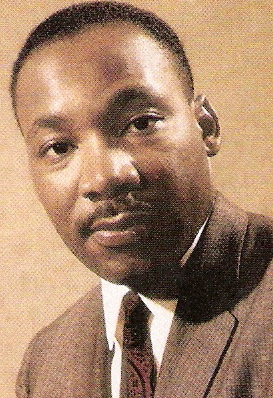 Here is the website link: https://blackmeninamerica.com/what-mlk-and-ali-might-say-to-the-black-athlete/. Thank you.